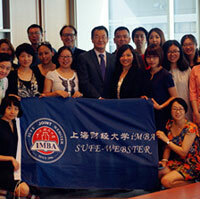 Webster University China co-hosted a conference in Beijing featuring Adjunct Professor, Indira Ravindran. 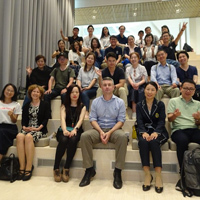 Other hosts included members of the American Universities-China Association (AUCA) and the Schwarzman College of Tsinghua University. 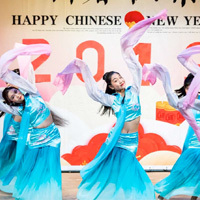 The all-day event included issues vital to U.S. universities that have operations inside of China. 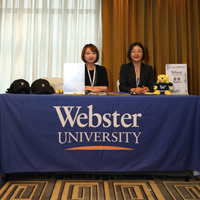 Webster University China staff took a large part in the just completed 2018 American Universities China Association (AUCA) career fairs. 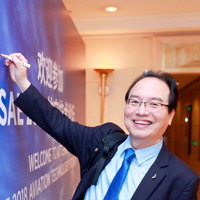 More than 4,000 students representing 16 universities and other institutions attended the fair events. 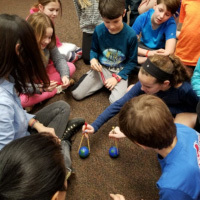 Most of the attending students graduated in 2018. 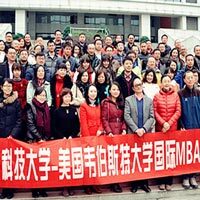 Graduates attended fair events in Shanghai, Shenzhen and Beijing. 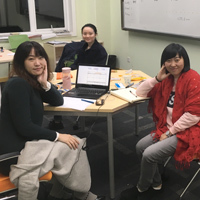 Two faculty members in the Webster China MBA program utilized the break created by the Chinese New Year to expand their experience in China and deepen their insights into the fast-changing business environment of southeast Asia. 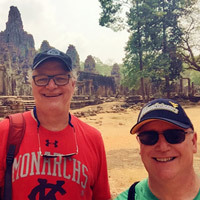 Webster staff in Shanghai helped Greg Hoffmann and Fred Heismeyer arrange visits to Cambodia and Vietnam during the traditional Spring Festival break.